Accounted as bank balance under current assets, unless deposit matures after 1 year (accounted as pledged bank deposit if pledged, with proper disclosure). Accounted as bank balance under current assets, with accrued interest income. Accounted as bank balance under current assets. If overdrawn, accounted as current liabilities with accrued interest. Accounted as bank loan, with current / non-current classification based on repayment terms. Care financial statements' disclosure for interest rate, security given and repayment terms. Check to board minutes regarding board approval to close the accounts. Advance on total value of contract, accounted as bank loans under current liabilities. Usually ear-marked together with other forms of advance, e.g. Account as deposit under current assets. Account as bank loans under current liabilities. 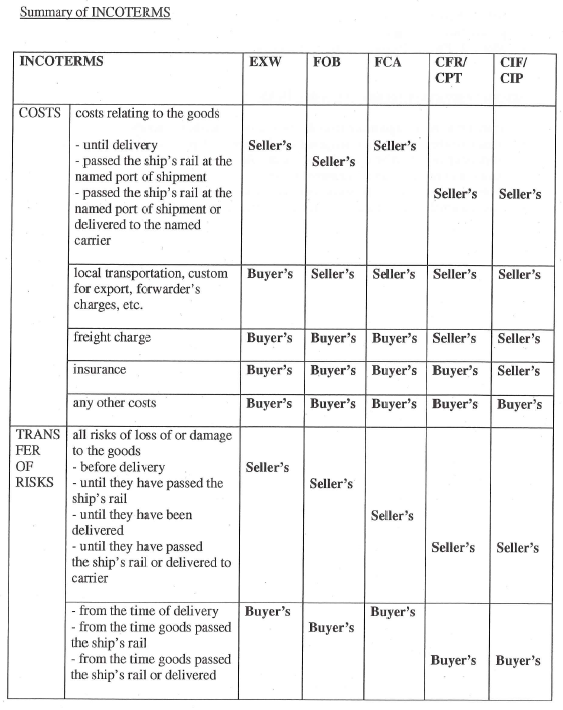 If goods are received and liabilities booked, there is no contingent liability. no implication on financial statements except disclosure requirements.